Amendment 2, which legalized medical marijuana was approved by 71% of Florida voters on Election day 2016. but it never had a chance of become reality. The Florida legislature had 60 days to pass this amendment in law, and willfully ran out the clock in defiance of the voters of Florida. Before this amendment was publicly passed, Republican party machinery worked behind the scenes to make sure that widely-available legal marijuana never happened. With backroom deals made to venture capital & hedge fund investors, Florida is being setup as the new model for legal marijuana under corporate control. “Vertical integration” is the term that keeps being bandied about in the local media (and in Tallahassee, photo below), meaning monopoly control for a few hand-chosen cannabis distributors. Background: In 2015-16, twenty-four nurseries applied for the five (5) to-be-available state licenses for medical marijuana, in a secretive process by a board appointed directly by Florida governor Rick Scott, with each coughing up a $60,000 non-refundable application fee. Licenses were awarded to Costa Nursery farms of Miami, Knox Nursery of Winter Garden, Hackney Nursery Company of Tallahassee, Chestnut Tree Farm of Alachua and Alpha Foliage (Surterra Therapeutics) of Homestead. 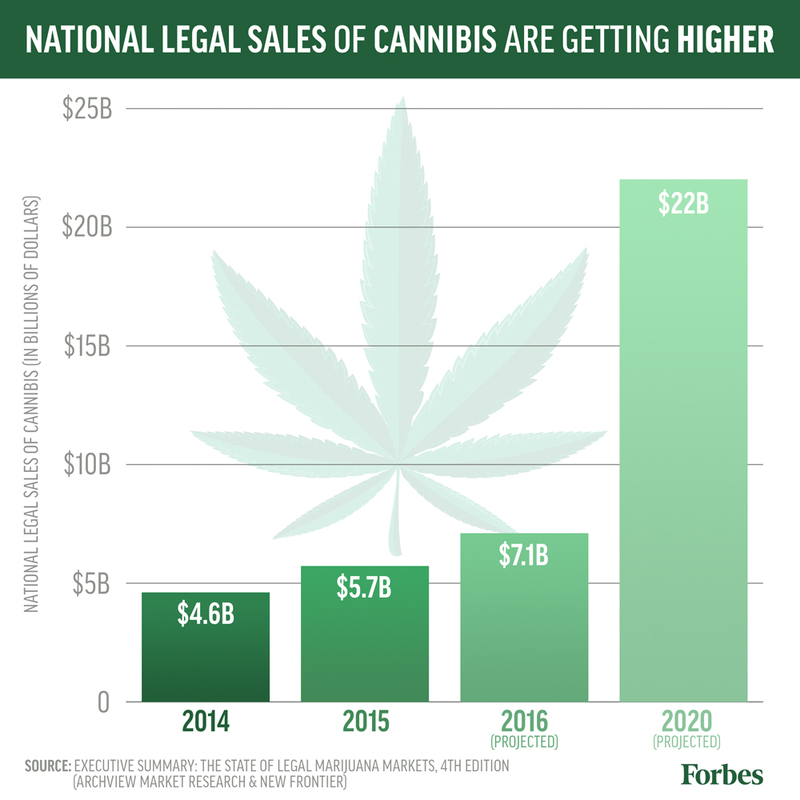 Click on any of the five hyperlinked entities above, and you will notice that none of them grow marijuana! 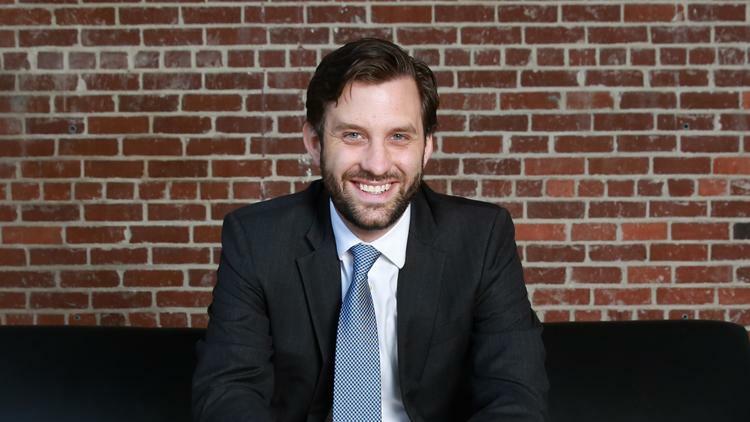 For example Jake Bergman (photo above) is the CEO of Surterra Holdings, Inc. a cannabis-based therapeutics company, seeded by Wall Street hedge fund firm Vakyrie Capital. Surterra has a well-documented history of using pesticides (medically harmful), and their plants have been denied and returned by the State of California due to pest infestations. Alpha Foliage is simply a Florida-based shell company which gets Surterra their coveted license. 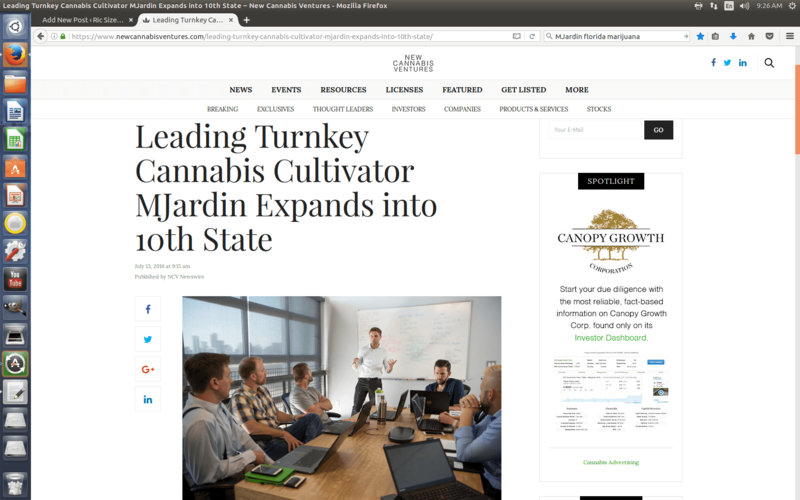 Marijuana growth & production will be outsourced to behemoth cannabis cultivator MJardin. 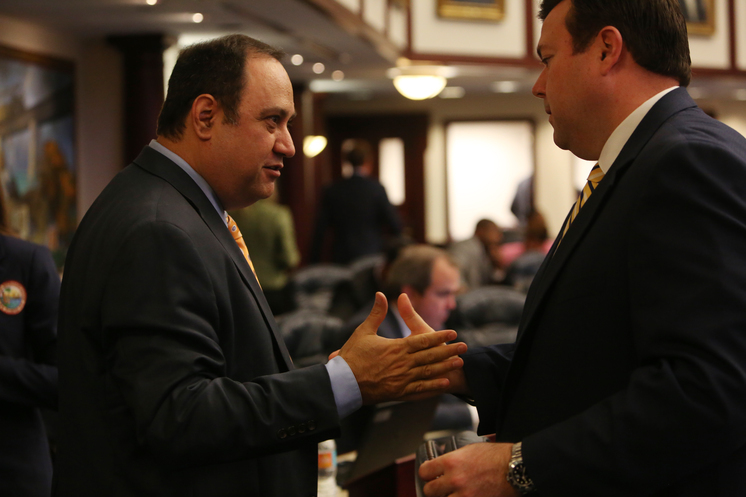 Florida legislators have engineered regulations that shut out small businesses, and prohibit personal home cultivation. In states like Colorado and California, where the industry was developed before legalization, the medical market was initially served by thousands of small farms. This allowed patients access to a more genetic diversity and a much wider range of product offerings, which led to the discovery of the medical utility of CBD in the first place. When home cultivation is banned and genetic diversity is not allowed to flourish, the true medical potential of marijuana remains hidden in favor of cartel profiteering. The legislative debate over medical marijuana is an instructive example of capitalist politics overriding democracy and the will of the electorate. The original Florida House of Representatives measure banned smoking, eating, and vaporizing; which meant that despite a constitutional amendment, Floridians would have been banned from actually ingesting marijuana! After public pressure, the House backed off and authorized vaping and edibles, but still banned smoking & home cultivation. The Senate haggled on their end, and then came back with more edits… back & forth until time ran out. All this murk makes it difficult for most people to understand who’s to blame, much less what actually happened? 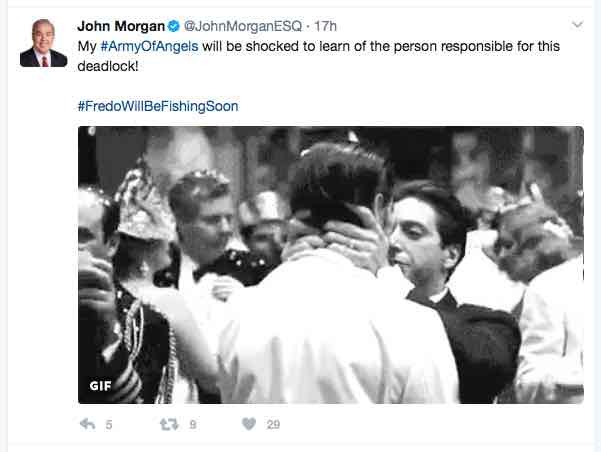 The next morning Morgan stated in a interview, “Ben Pollara fucked the patients. 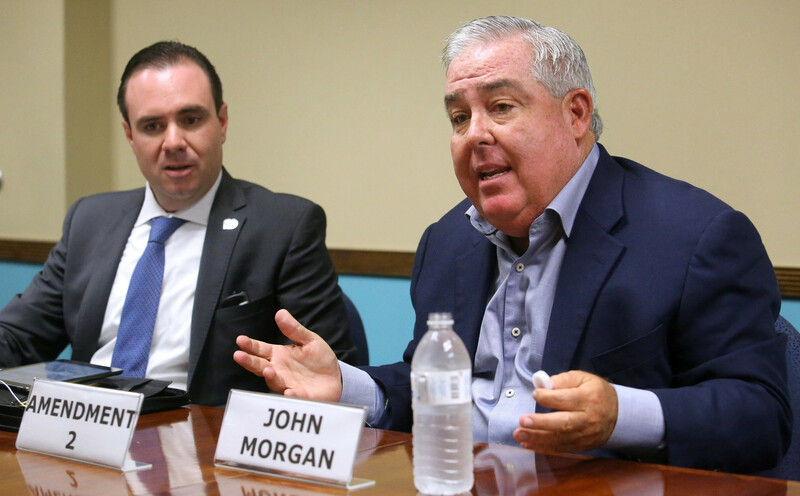 The first thing I am going to do is make sure the people who helped me pass Amendment 2 know not to give Ben Pollara another red nickel,” Morgan said. 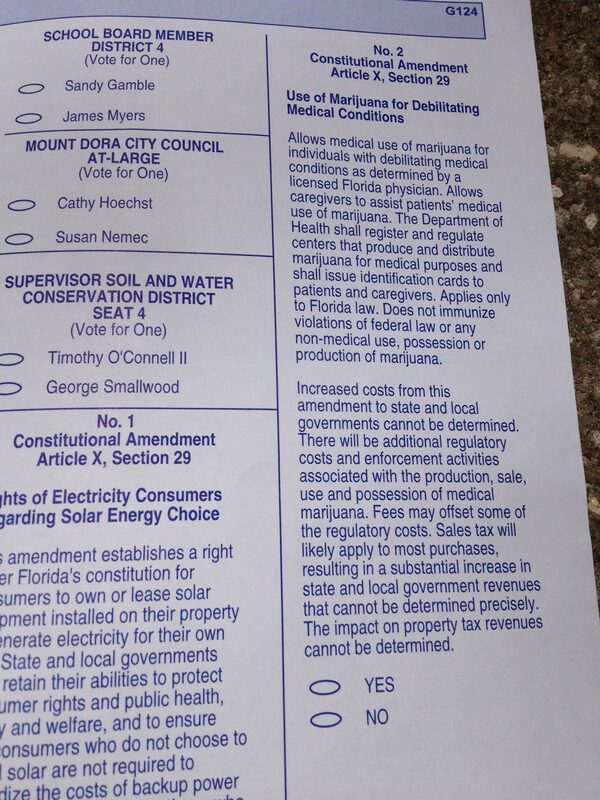 Amendment 2 now moves to the Florida Department of Health, to implement without direction of the Florida Legislature. It has until July to put rules into place. However, the department is under Gov. 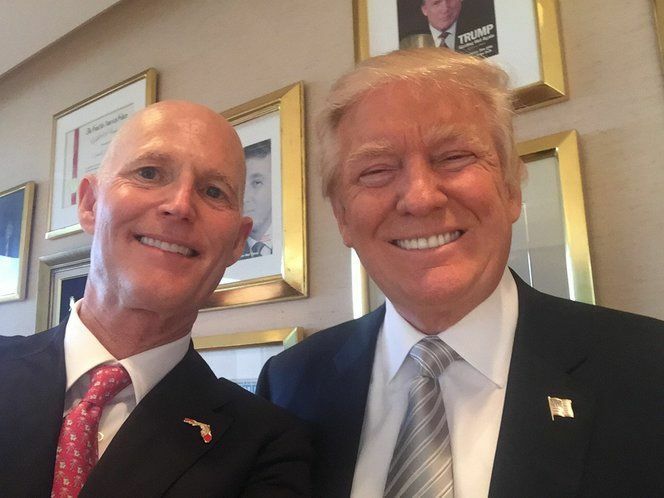 Rick Scott’s control. Scott is anti-marijuana, so expect no further progress, and this whole mess likely ends up in court. The silliness of all this is the fact that Florida has been growing some of the finest kinds of marijuana for generations, and yet it can’t legalize it due to bureaucratic ignorance & corporate greed. The reason being legal marijuana is a major threat to distilleries, breweries, tobacco, and big pharma. Those are major industries with serious political clout, which stand to lose billions in revenue, perhaps even threatening their very existence. Marijuana is a weed, which means you can grow it anywhere. In many ways it is the most ‘socialized’ plant, ubiquitously used– recreationally and medically. 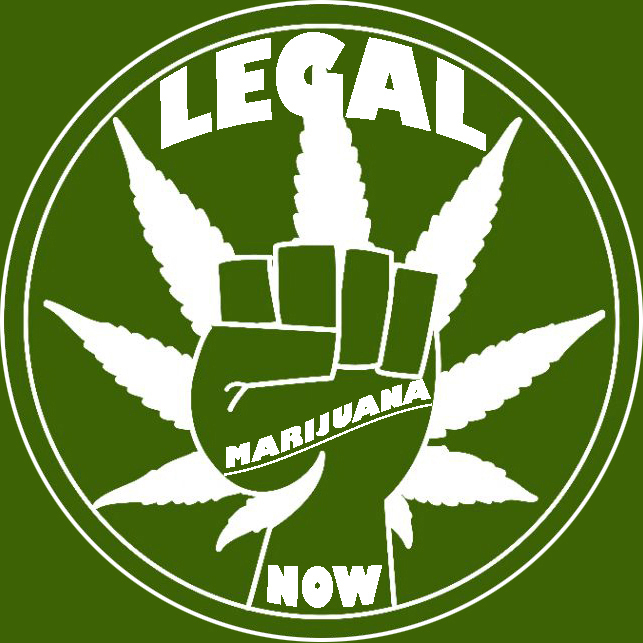 In many ways, the fight for legal marijuana is a necessary attack on the entire capitalist healthcare system which favors monopolization, and that is why it is hated & feared by so many bourgeois politicians. Thanks to Orlando Weekly for covering this issue intensely, as much was revealed in only their reporting. This entry was posted in Economics, Politics, RS Content and tagged John Morgan (D), Rick Scott (R) by admin. Bookmark the permalink.